The Tropical Medical Bureau is the leading travel medicine clinic in Ireland with over 20 clinics nationwide, specialists in providing the best information and medical care available for the international traveller. 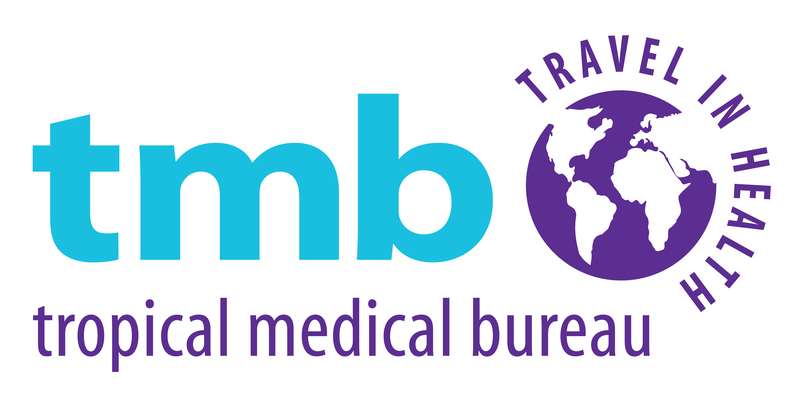 Each year TMB sees an average of 20,000 patients, ranging from the private holiday maker to the business traveller, overseas volunteers to NGO’s and Government officials, all of whom benefit from the expertise of our highly experienced nurses and doctors. TMB advises its patients about the health risks associated with international travel and provides vaccinations, pre travel and post travel check-ups and follow-up care. Ideal Franchise Owner: Primary Health Care providers/medical professionals, highly motivated individuals with entrepreneurial spirit. Support Services Provided: Personal franchising consultant and full range of purchasing and sales contracts.